The founding of Lions Clubs International, one hundred years ago, is celebrated on An Post’s new international postage stamp. 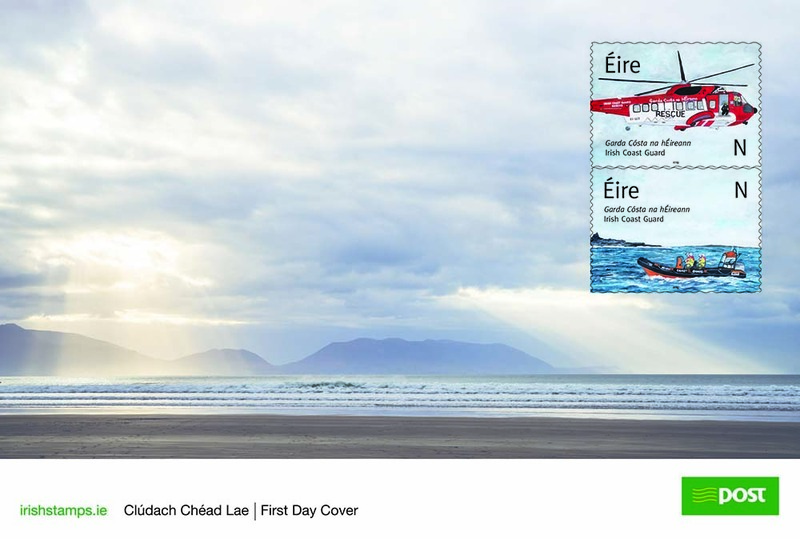 The €1.35 stamp, which covers standard letter postage anywhere in the world, was designed by Dublin company Red Dog and features a photograph from the annual Lions Holiday Project in 2016. 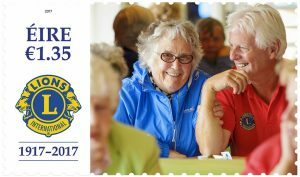 The new stamp celebrating the work of Lions clubs in Ireland. The Lions Club is the world’s largest voluntary service organisation with a presence in over 200 countries and more than 1.4 million volunteers worldwide. 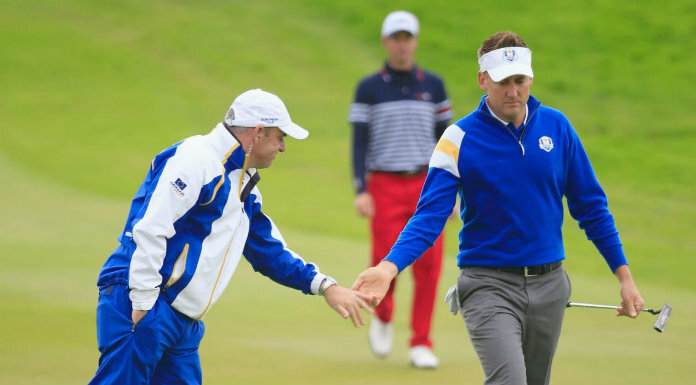 There are 2,700 members in 116 clubs across the island of Ireland, north and south. With their motto ‘We Serve’, they organise projects to help vulnerable and elderly people within their communities, and they undertake humanitarian work such as aiding street children, providing diabetic screening and preventing suicide and blindness. 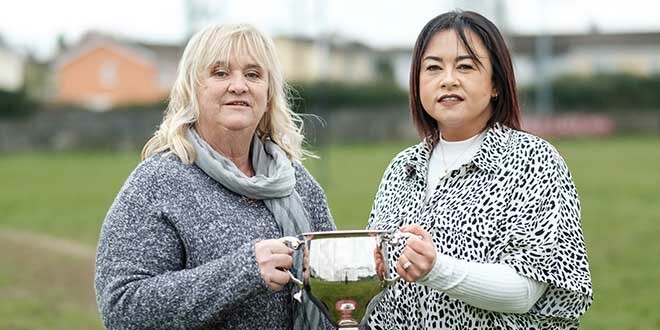 Paul Allen, District Governor of Lions Clubs International in Ireland, expressed his appreciation that the Lions Clubs work in serving their communities has been recognised by An Post with this special international stamp, reflecting the global reach of Lions Clubs International. “It is a great honour to have a Lions Clubs stamp issued to mark the centenary of our organisation. In the 60 years that Lions have operated in Ireland, our membership has grown, based on serving the needs of local communities,” he said. The stamp and special First Day Cover envelope may be purchased at main post offices, at Dublin’s GPO stamp shop and online at www.irishstamps.ie. The founding of Lions Clubs International, one hundred years ago, is celebrated on An Post’s new international postage stamp.